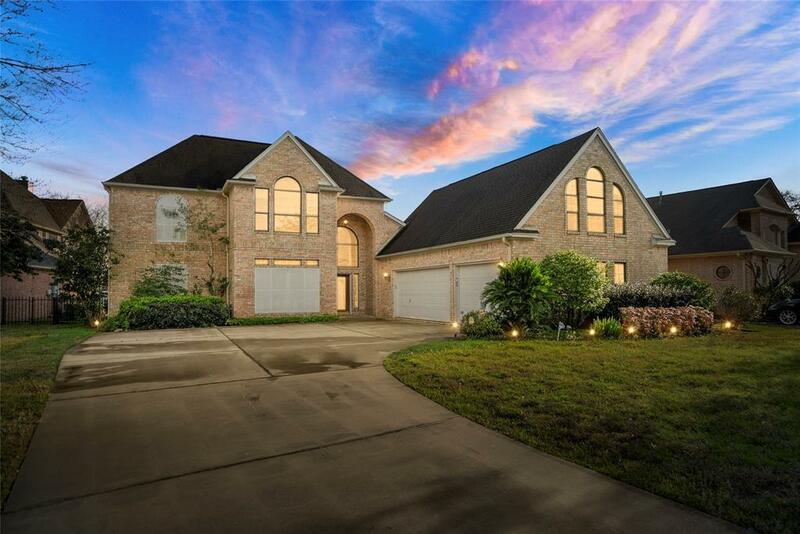 Must see this gorgeous waterfront home located in the desirable subdivision of Waterford Estates located in Montgomery County! 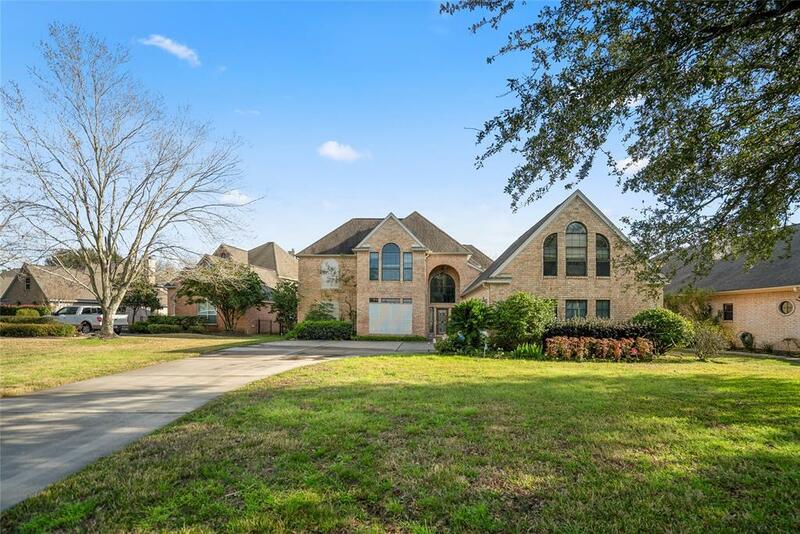 This beautiful home boasts 4 bedrooms and 4 full and 1/2 bathrooms! 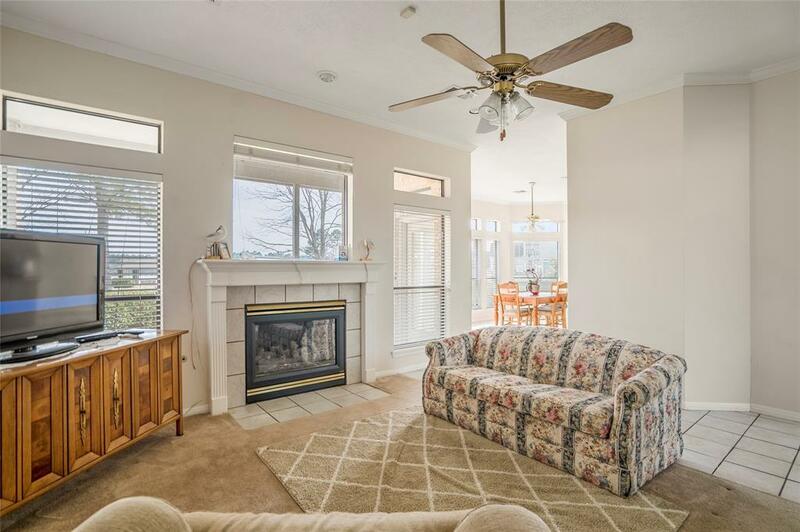 This home is light and bright and offers tons of natural light! The ceilings are high and there is ample cabinet and closet space for all of your storage needs! This home also features a fantastic flex room which can be utilized as a game room, extra bedroom, or home office! Outdoor features include a 3 car attached garage, massive backyard, and a semi private patio off of the master bedroom with a lake view! 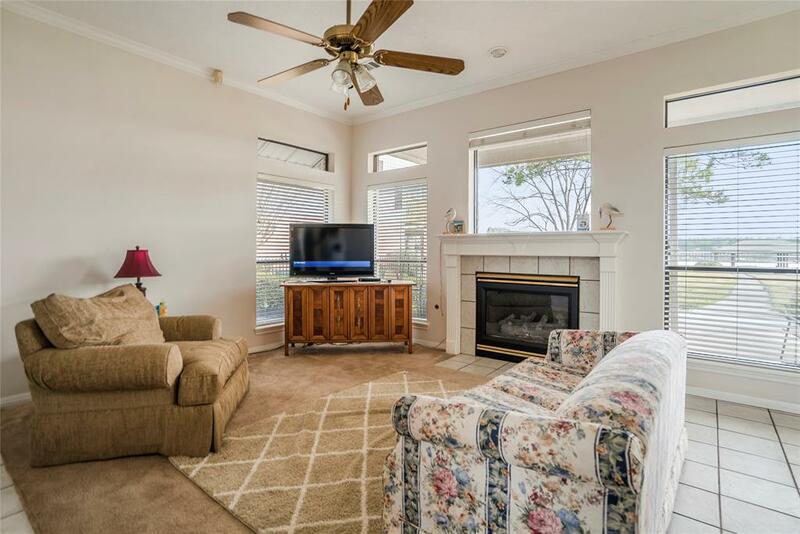 This home features 3 a/c systems with one of those being solely for the garage apartment or bonus room.